Oak bot is a professional copping tool. 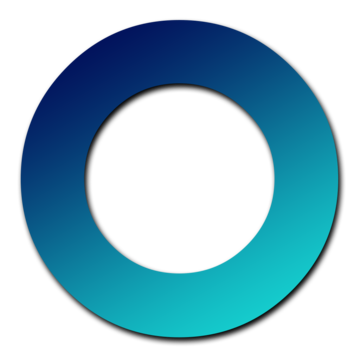 This bot has the most important features of that sphere: multi-tasking, URL and keyword support, auto-retry, auto size and color selection, checkouting, proxy support, older hardware support, etc. Sites supported: Adidas, Size? & Size? Previews, Sneakersnstuff, Supreme, Footpatrol, Solebox & Solebox Raffle, Patta and so forth. Change the amateur bot to a professional software and control the reselling market. What do these three magic letters tell you about? Firstly, you can say that nothing useful and interesting, but you make a big mistake. Now we will explain what does this collocation means to everybody. It is one of the most technological bots in this industry. An intuitive and simple interface can be supported by very old computers. It is really convenient, because nowadays prices in the computer industry are very high. Moreover, you do not need to install new updates. The bot does these things automatically. As you know it is very important to be on the same wavelength with the trendsetters! Free updates can also help you achieve this «aim». The team of professionals takes care of the clients. It provides 24/7 customer support and email communication. OAK bot has one unique thing. It is a very adaptive program because it responds to market changes. Such elite functions cost about 350 dollars. In conclusion, we can say, that you should not be nervous about not so big amount of supported sites. You can see the list on the first page and you cannot imagine how big it is.